The Nassau Airport Development Company wishes to advise that the Lynden Pindling International Airport sustained no damage from Hurricane Irma. In view of the “All Clear” issued by the National Emergency Management Agency and the Meteorological Department, airport employees and stakeholders are asked to safely return to the airport to prepare for the prompt resumption of operations on Sunday, September 10, 2017. 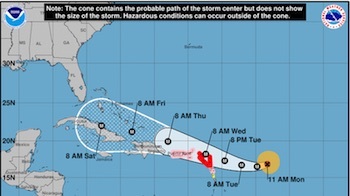 The Bahamas Department of Meteorology has issued an “ALL Clear” for the Turks and Caicos Islands, which was pummeled by the Category 5 Hurricane Irma in a trail of destruction and killing at least 14 people. The Ministry of Health, Department of Public Health wishes to inform all of its employees that Clinical Services will continue until Friday 8th September, 2017 at 1pm. This sustained access to services is necessary to ensure that the general public in need of assessment and refill of medications are able to do so before the storm approaches. The public is advised that the Public Hospitals Authority has activated its hurricane preparedness plan. 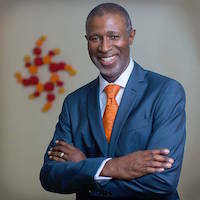 This plan specifically speaks to the physical securing of all PHA facilities inclusive of hospitals and clinics, the pending closure of all out-patient and specialty clinics, the suspension of elective surgeries, cessation of visiting hours, and the management of emergency service operations during the storm. 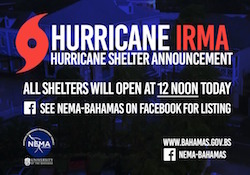 NASSAU, The Bahamas – Please see the list of designated Hurricane Shelters for the 2017 Atlantic Hurricane Season. The National Emergency Management Agency (NEMA) wishes to advise the public that testing of a multi-agency public notification system will commence on Tuesday 5th September 2017. 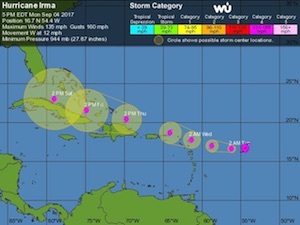 The initial test will involve the dissemination of a test alert by NEMA to all active cellular mobile subscribers in The Bahamas. 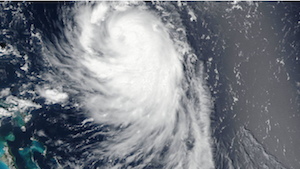 At 5:00am Edt, The Center Of Hurricane Irma Was Located Near Latitude 18.2° North And Longitude 36.5° West Or About 840 Miles West-northwest Of The Cabo Verde Islands Or 1665 Miles East Of The Leeward Islands. The Bahamas Department of Meteorology has issued a severe thunderstorm warning from 11:40am EDT until 2:00pm Tuesday 22nd August 2017. A severe thunderstorm warning is in effect for Mayaguana, Acklins, Crooked Island, Ragged Island and their adjacent waters.